Track your Weight Watchers points for your favorite menu items at Roly Poly restaurant. Non members can use the nutrition information to make healthier choices. 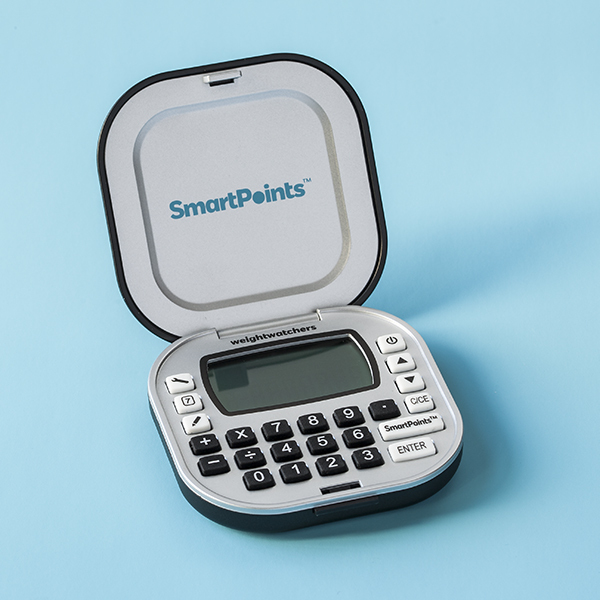 For WW members, you will find new the SmartPoints shown in the first colum of points. The following two columns show the plus values and original values respectively. If you are not a Weight Watchers member but still want to lose weight, then check out the Roly Poly nutrition also on this page. You will find calories, total fat, saturated fat, dietary fiber, protein and sugar.